New York—The Naftali Group is developing a 20-story condominium at 234 East 23rd St. in Manhattan’s Gramercy district. The 57-unit condominium will offer upper-level residences with prime views over the Manhattan skyline, rich interior finishes and hotel-inspired amenities and lounge spaces. Currently, the building is 75 percent sold with prices for the remaining residences ranging from $1.1 million for a one-bedroom to $2.9 million for three-bedroom units. Interiors at 234 East 23rd St., are being designed by Rottet Studio. 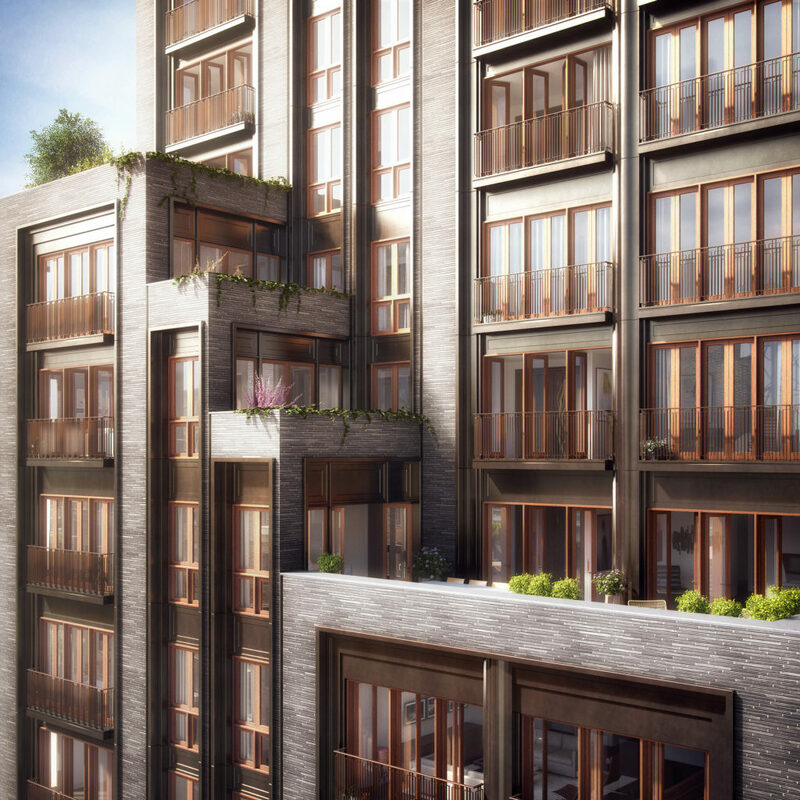 The residences will offer an open and airy living space with high ceilings and floor-to-ceiling casement windows that allow sunlight to spill onto the hardwood floors. The units also feature chef-caliber kitchens, including state-of-the art Sub-Zero and Bertazzoni appliances. Additionally, bathrooms boast the quality of an urban spa with state-of-the-art fixtures. Amenities in the building include a roof terrace with a barbecue and outdoor kitchen and a garden terrace. There is also a state-of-the-art fitness center, individual private storage units and bicycle storage.